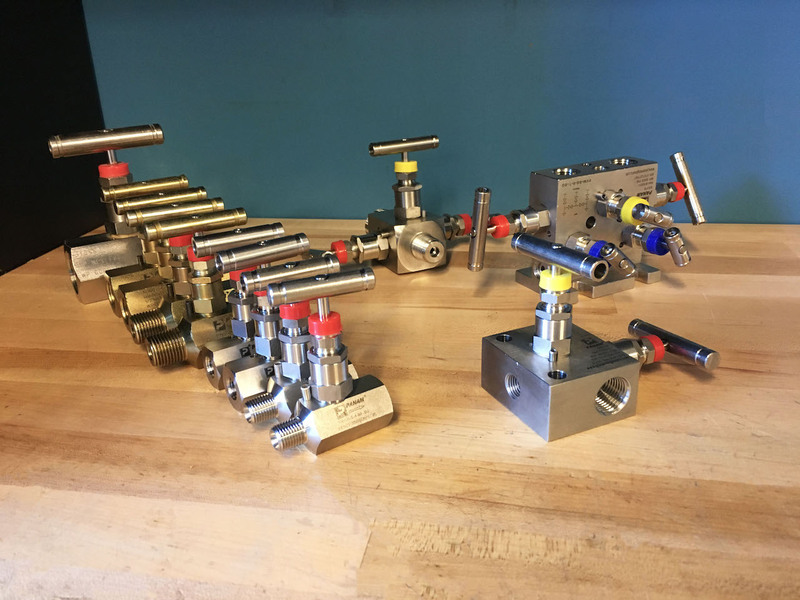 LCO Technologies is a green technology innovator and distributor of PANAM Engineers high quality, low cost instrumentation Hand Valves, Manifolds, and Tube Fittings. In 2016, LCO established itself as one of Alberta’s leading oil and gas innovators with the invention of an orbital drive system for chemical injection or instrument air compression, called the CROSSFIRE. 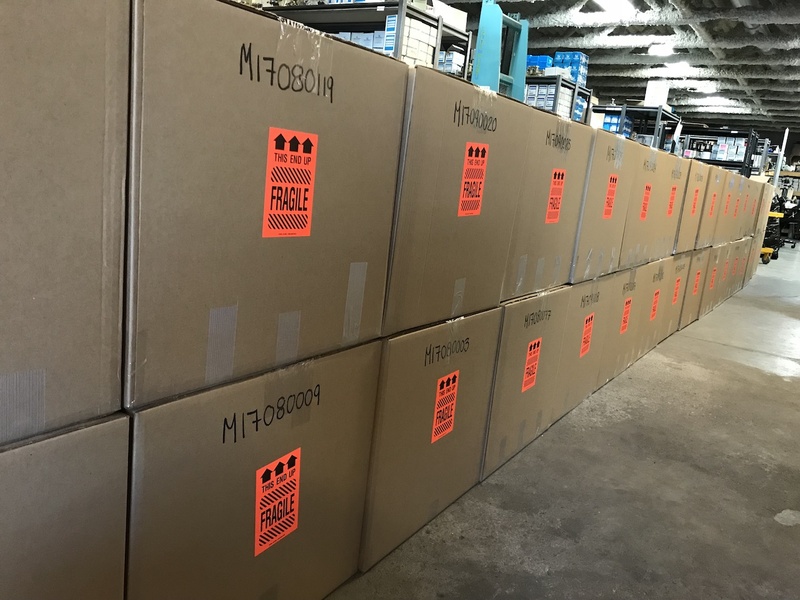 The CROSSFIRE is designed as an ultra-efficient pump or compressor that requires only a fraction of traditional electric or solar infrastructure – and at a low cost. The CROSSFIRE allows companies to maintain existing pneumatic infrastructure while eliminating venting from all instrumentation and pumps. With state of the art automation control, the CROSSFIRE will drastically reduce maintenance calls, provide accurate chemical forecasting, and permit companies to meet even the most stringent emissions regulations. All with the same dependability in the field of traditional pneumatic pumps and instrumentation.